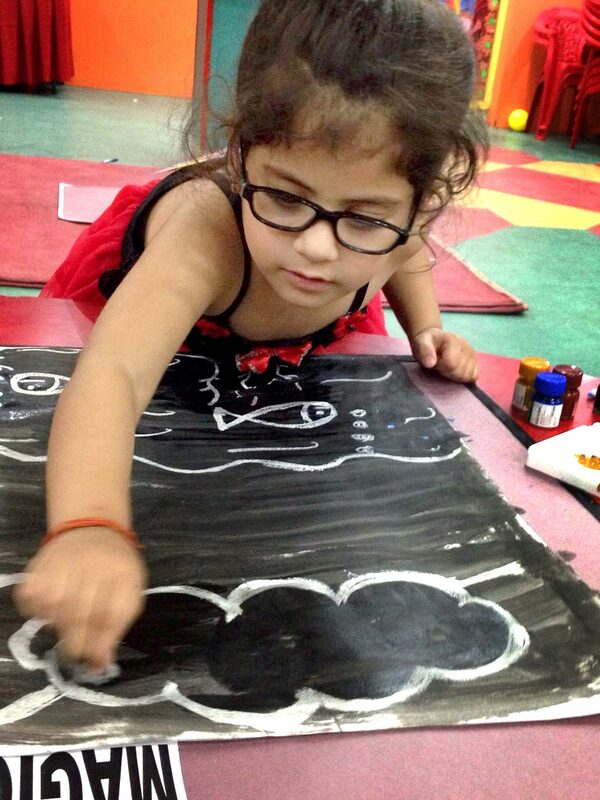 An activity named “Painting Fun” was organized for the Pre-nursery students of Mother’s Pride to promote their skill of expressing emotions through painting and giving them an opportunity to explore different ways of painting. 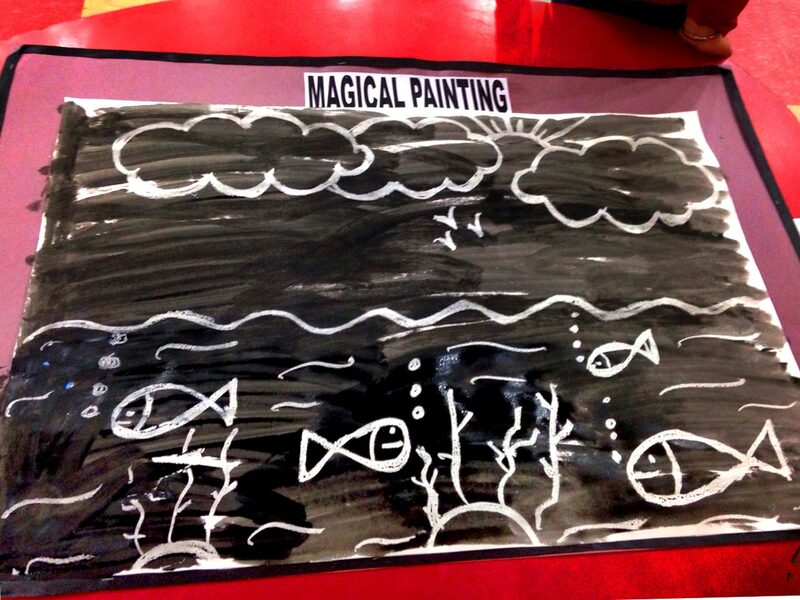 A setup was done which included three different zones each for one type of painting. 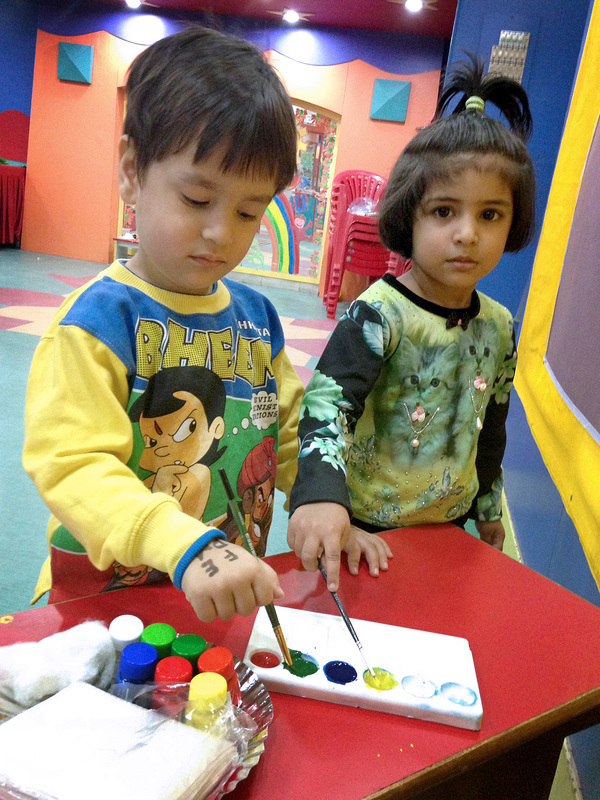 Children were completely excited to hold the brush in their hands, dip it in the color and do magic on the paper in ‘Free Hand Painting Zone’. 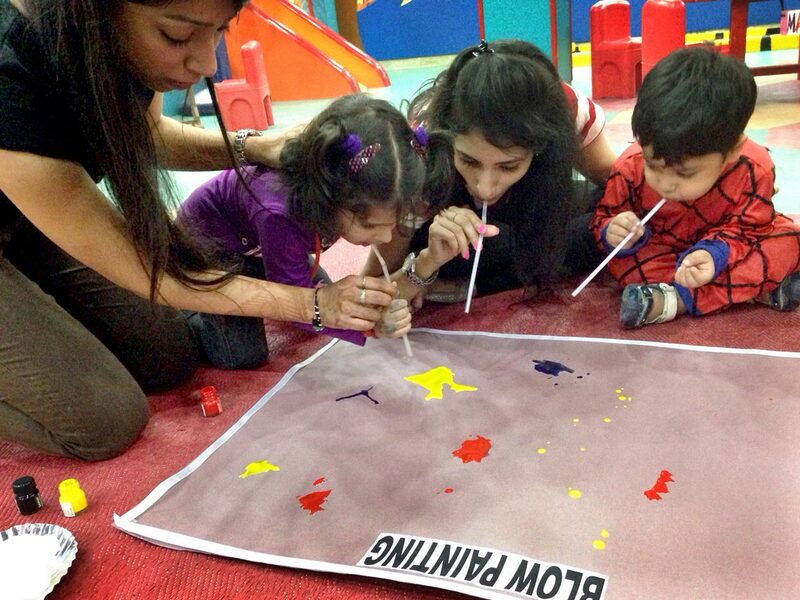 ‘Blow Painting’ was full of fun wherein children had to blow the paint colors to get different patterns using straw. 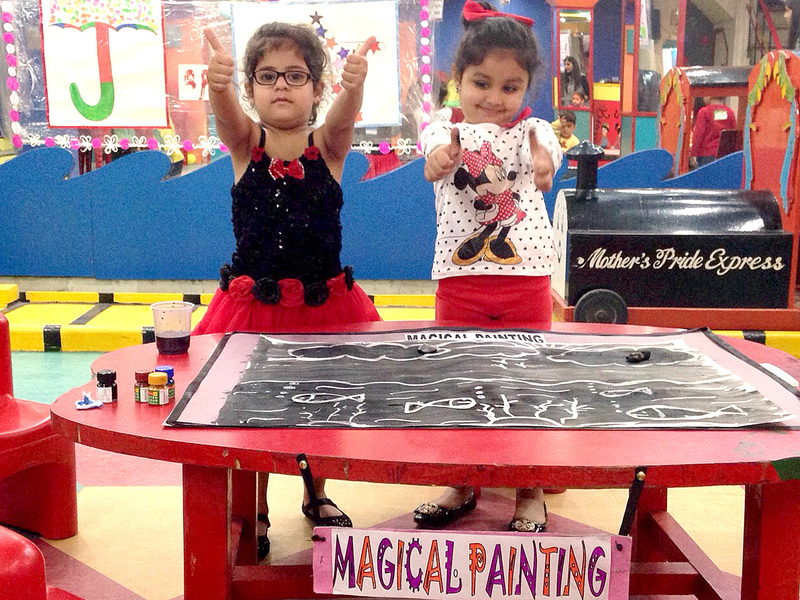 Enthusiasm in children to do ‘Magical painting’ was worth watching. 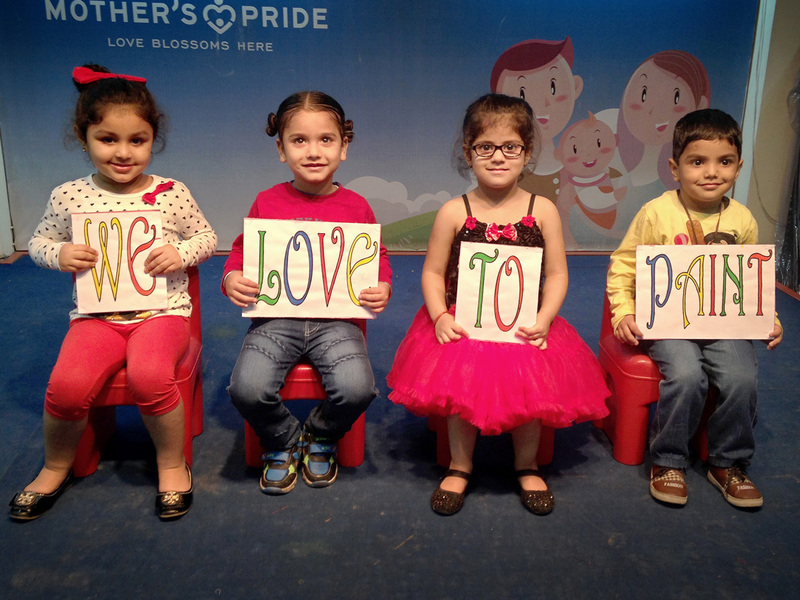 The activity enhanced their physical, language and socio-emotional development.